South America has advanced as an agricultural powerhouse over the last 150 years, largely due to its uniquely fertile soils. With increased global competition in recent decades, South American countries have made vast agricultural investments to maintain a competitive edge. 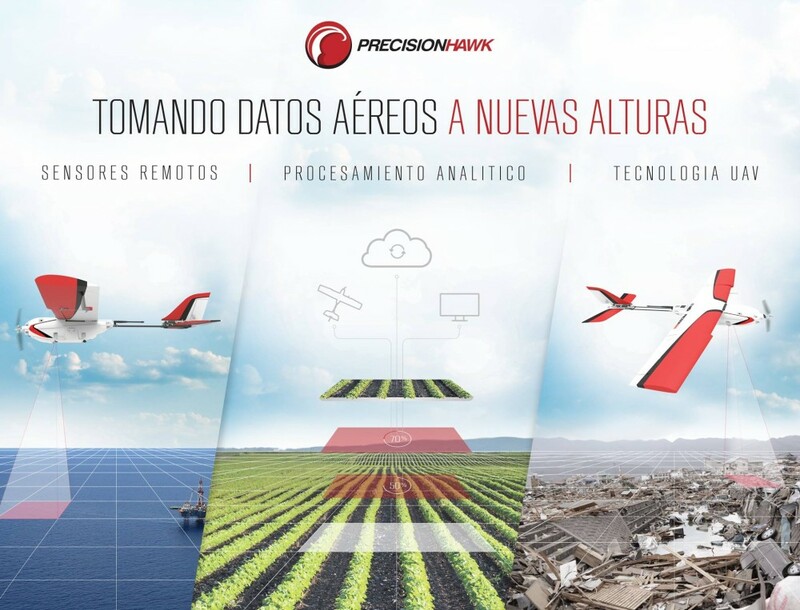 We are thrilled to announce that PrecisionHawk’s information system, which includes drones, analysis software and servicing, is taking off in the region with a home office located in Argentina. 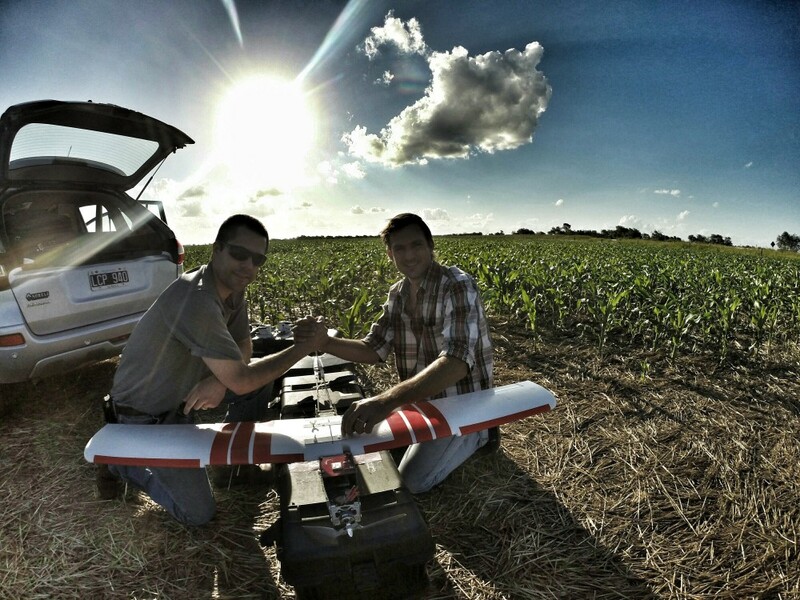 PrecisionHawk team collecting aerial data in Argentina (2015). To better serve South American clientele, PrecisionHawk has added a new Spanish support line in Argentina (54-11-52175809). Spanish-speaking individuals seeking more information or support within the U.S. may call 1-919-299-2116. Please visit PrecisionHawk.com to look at our aerial information packages and connect with one of our local reps to get started!